Course). Please add the intials K.A.R. 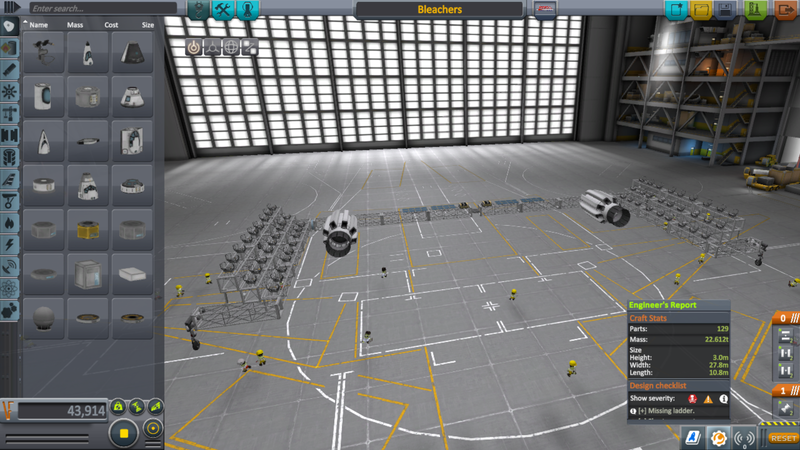 to indicate that your craft was designed for Kerbal Air Racing. A stock aircraft called Bleachers. 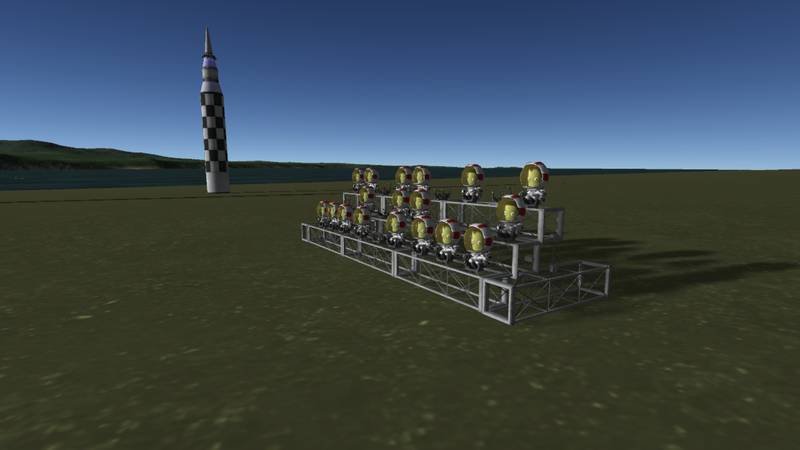 Built with 129 of the finest parts, its root part is probeCoreOcto2.